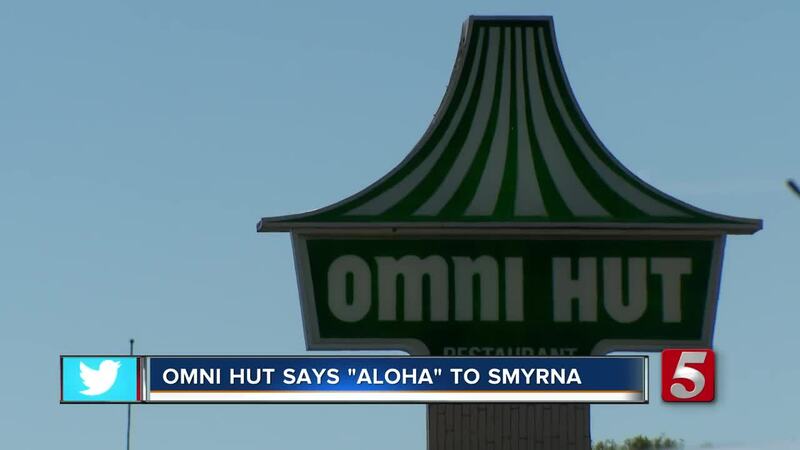 The Omni Hut is saying “aloha" to Smyrna. For 60 years, the Polynesian restaurant has served generations of customers, but Friday, they closed their doors for the last time. 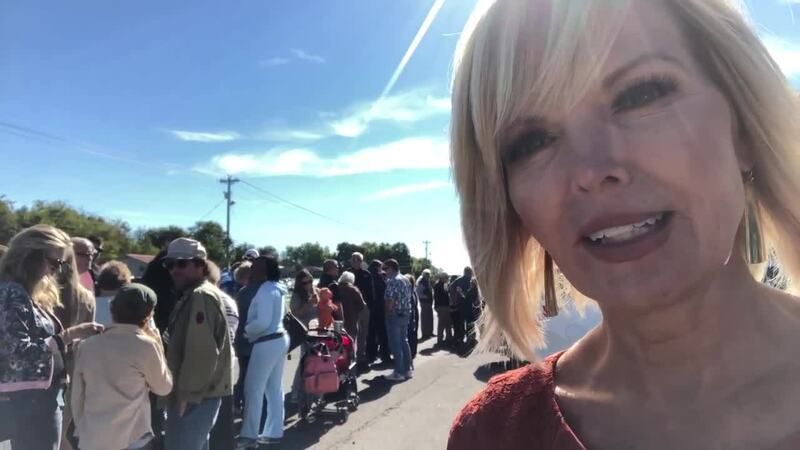 NewsChannel 5's Amy Watson found a long line there on their last day, and some people waited two hours just to get inside.